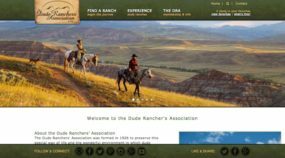 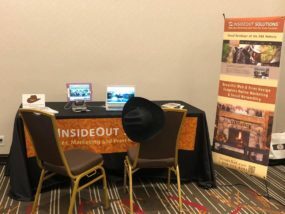 The 2018 DRA Convention – Dude Ranchers’ Association Celebrates 92 Years! 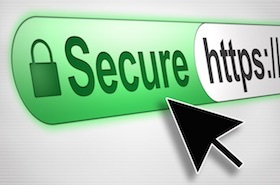 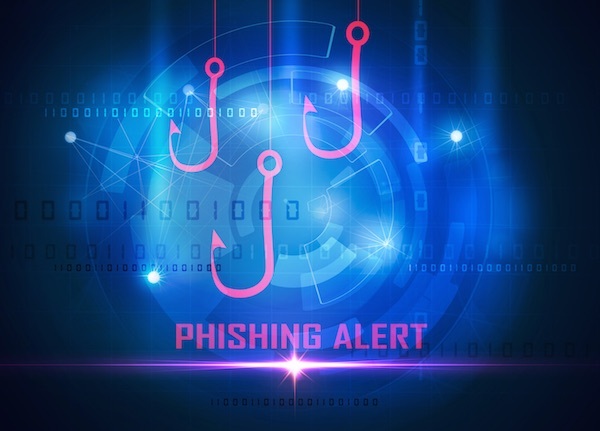 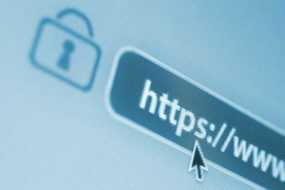 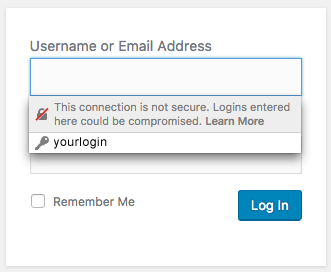 Unsecure Login Warnings On Your WordPress Website? 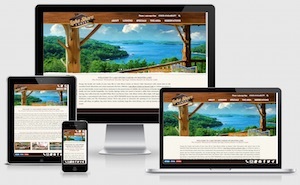 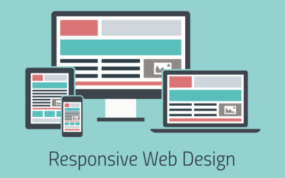 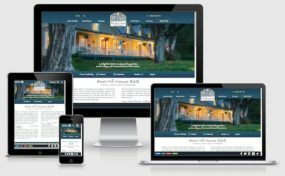 We are proud to announce the return of Brook Farm Inn (Lenox, MA) as a design and web hosting client and the launch of the Berkshires B&B’s new responsive WordPress website on January 26. 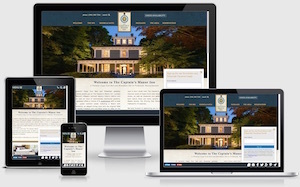 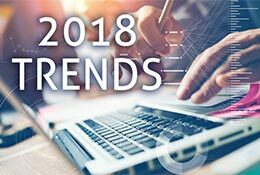 The website offers cutting edge design that also reflects the marketing voice of innkeepers Angela Lomanto and John Nelson.